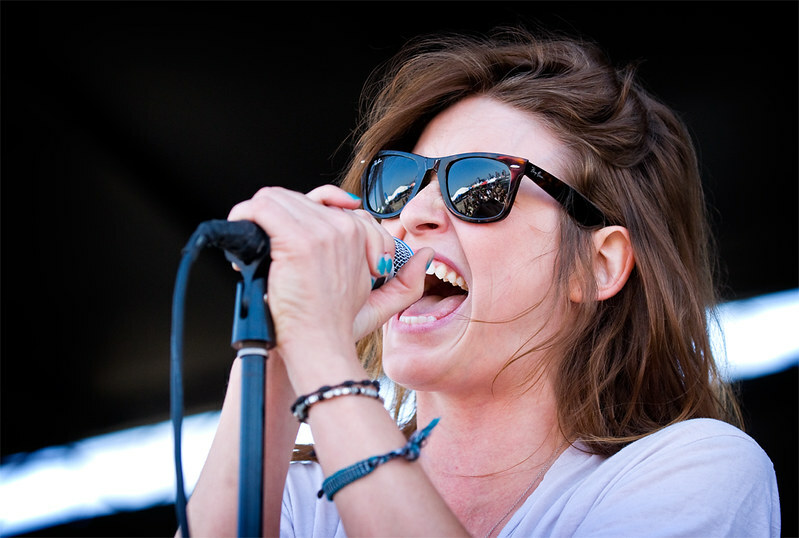 Dead Sara's Emily Armstrong performing at Vans Warped Tour in Irvine last year. Check out Dead Sara's cover of Nirvana's "Heart Shaped Box" on the new commerical for Playstation's inFAMOUS. The song pops up towards the end. This isn't the first connection with Nirvana and Kurt Cobain. A few years ago, Emily worked with Courteny Love, singing background vocals on Hole's album "Nobody's Daughter."